Most environmentally-conscious people try and incorporate some natural element into their décor while redesigning their homes. With the earth’s natural resources dwindling, people are now widely aware of nature's fragility and try to bring some of the outside in to their home in whatever way possible. There are many ways to add nature-inspired touches to your home, from choosing natural elements that match your style, to choosing bricks in their natural state to add a focal point to the décor. 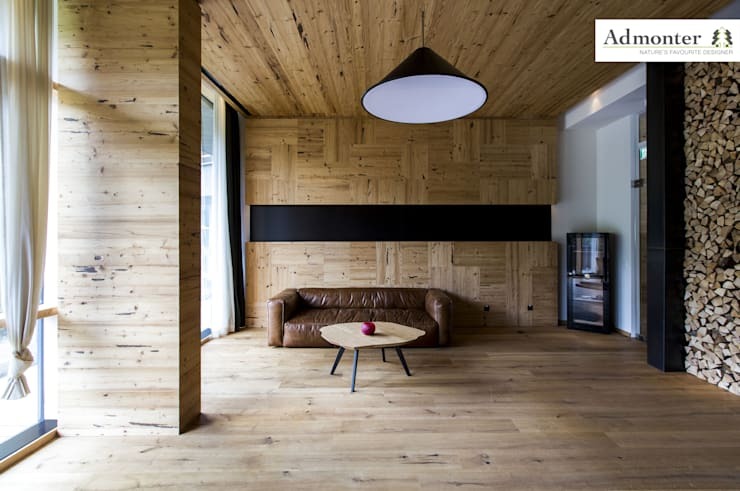 Different types of wood can be used to transform the look of any room, and natural wood is one of the most versatile elements for interiors. Make sure to include locally-sourced natural elements, and plenty of plants for a touch of green! 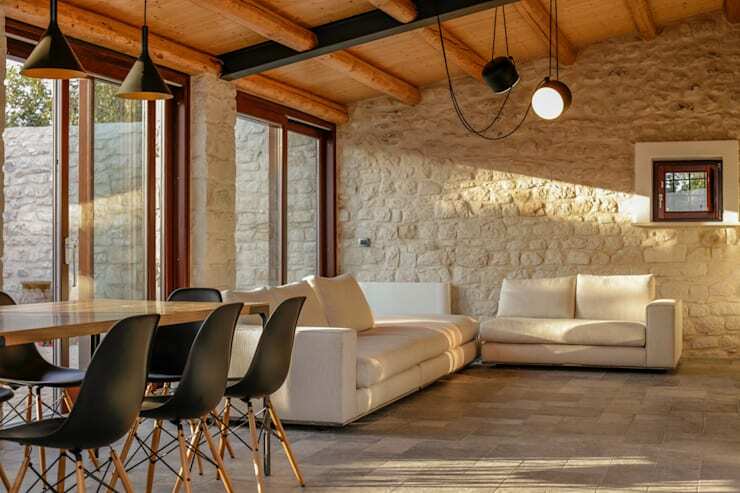 Natural sunlight can be used as a design element to make a bright interior. Though natural materials can be a tad expensive, they can be used minimally to make a subtle natural design statement. Read on for homify's nature-inspired guide! Wood is one of the easiest materials and is available in various forms. It can be used raw, unstained or can be polished. 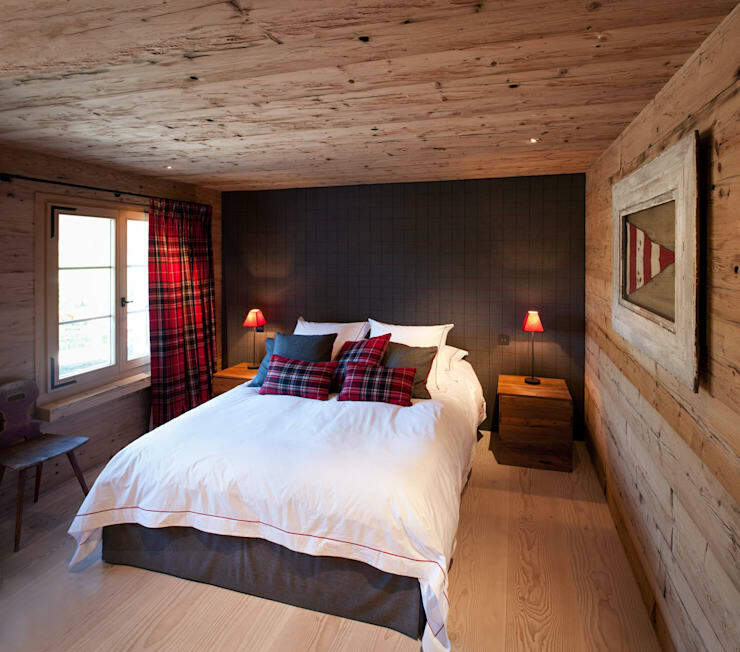 Wood can be used in a variety of ways, right from the ceiling, to wooden beams, floors, windows and doors. It can also be reclaimed and refinished and is sustainable. Wood is long lasting and never loses appeal. It is the first choice of both homeowners and designers alike. Wooden furniture is very popular among people as it can be finished in many imaginative ways. Craftsmen are very creative when designing with wood. They can make it shiny like marble or leave it raw and unstained with imperfections like knots and grains and the wood still looks appealing when used as décor in homes. In short, its rawness can be used to enhance the raw rustic appeal or its shiny finish can be made to look modern. Wooden furniture with minimal lines and free of ornamentation can add to a contemporary look. This amazing look has been created by Admonter – Stia Holzindustrie based in Admont, Germany. Rattan furniture can add a lot of class to home décor. Teamed with colorful cushions it can transform and enliven any room. Wicker furniture comes in natural and darker shades and in different shapes too. Whether the room is of stone, brick or wood, wicker will create a stunning effect. Adding a few pieces of wicker furniture can make a place look relaxed and comfortable, both indoors and outdoors. It can enhance the appeal of a traditional setting or a beach set-up. Mostly used for outdoors, wicker has now made its way indoors into living rooms and bedrooms too. Woven wicker can be used as head boards to stunning effect. 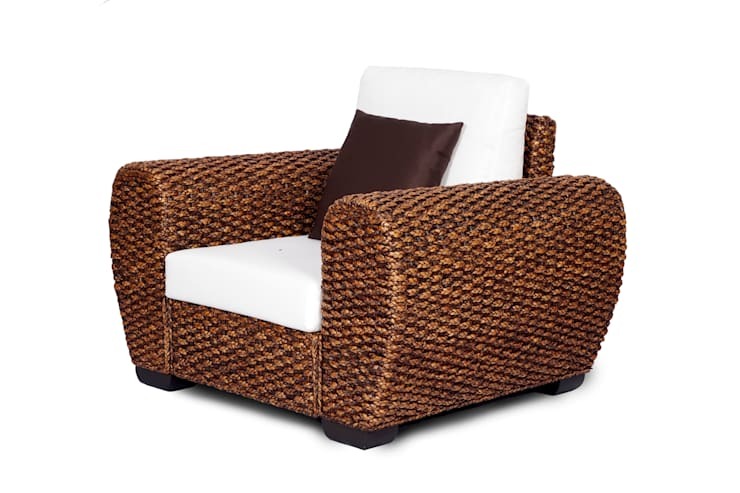 Over-sized sofas and lounge chairs are the present trend in wicker furniture. Though the whole room may not be filled with wicker, this furniture can be used in small groupings to create a warm and comfortable setting. One of the natural elements that can be easily incorporated in designing a home is sunlight. 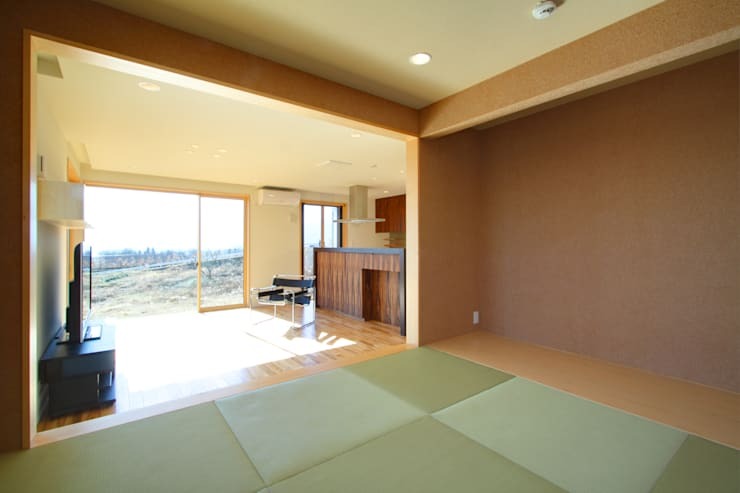 It provides natural light to make a room come alive. It brings out the colours of fabrics and furnishings and makes the room warm and comfortable. Natural light can have an effect like no other in all interiors. Many people believe that natural materials will be expensive and scrap the idea. But instead, they could use less of a material to good effect. For instance, an accent stone wall will look as gorgeous as on entire room designed with the same object. Plants are those elements in nature that can transform any place both indoors and outdoors. Right from the patio to any room inside, plants can work their charm. Both fake and real plants can be used to decorate rooms. Luscious palms can work their wonder in any room and especially welcome in dry and winter months. These palms release moisture to a room. Plants like cacti and other succulents on the other hand retain water and release very little water into the air. However, they are also used in decorating a room. Palms also require less water and can be watered once a month. Palms are mostly preferred as they are low maintenance. There are several indoor plants and trees that are suitable to everyone. Style plants like palms with other foliage in similar coloured pots for added effect. Earth tones are warm and comforting providing a classic tone to the room. These tones can create a calm and relaxing atmosphere. Earth tones can be used for the walls, furniture and furnishings. They can be teamed with white or a bit of colour to give a stunning effect to the room. Using too much of earth tones could make the room look darker, but adding a splash of colour here and there could enhance the overall effect of the room. Decorating with earth tones can bring a welcoming feel and sense of timelessness. Cool earthy tones like creams, gray and pale sand create a soothing and elegant ambience. Many people love to use natural elements to the best effect while decorating their homes. It also in a way reflects their personalities and show how aware they are of their surroundings. It also proves that natural elements can be used stylishly to make a room look comfortable and aesthetically appealing. Choosing natural materials for the home is due to the personal connection people have with nature. This is reflected in the way natural elements are incorporated in their homes. Read our ideabook Nature inspired designs for the home for more natural inspiration! Which natural touches will you be trying? What's your favourite natural material? Let us know in the comments!